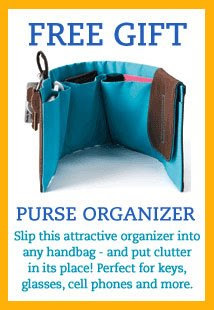 I saw this organizer and wanted to make one because it looks so easy. I think I will just bring material on Tuesday because it won't take very long to make. Bring some material if you would like to make one too.